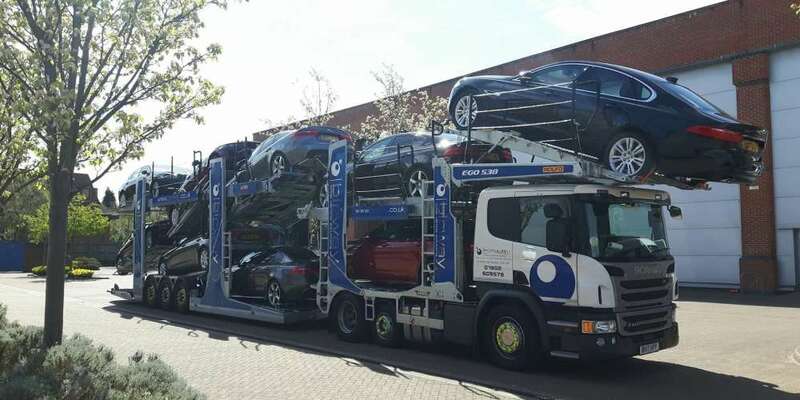 Our vehicle transport logistics service is tailored to meet the needs of our clients, from single to multi point vehicle collection and delivery. 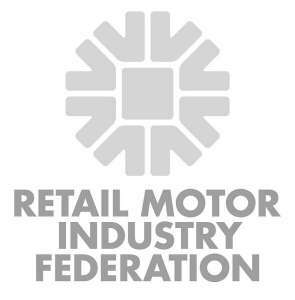 We offer a comprehensive vehicle transportation service across the UK. 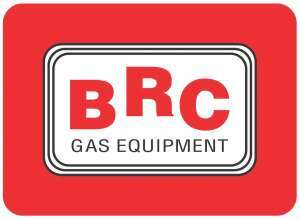 Utilising our fleet of recovery trucks, multi car transporters and trade plate drivers we can cater for single, multi load and large bulk logistics of vehicles. Our specialist Finished Vehicle Distribution – OEM Transport Division provides vehicle movement throughout the UK for some of the worlds leading manufacturers. 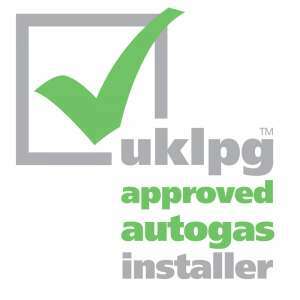 We also operate dealer transfers, full handovers, valeting and secure storage. 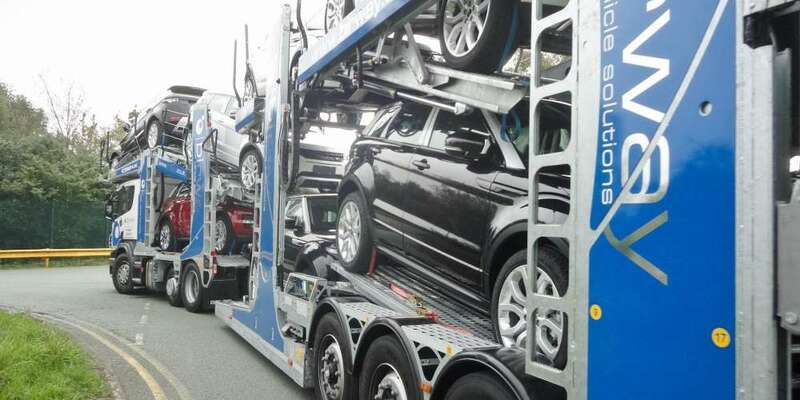 We operate specialist transporters capable of moving low sports and performance cars such as Ferrari’s and Bugatti’s. 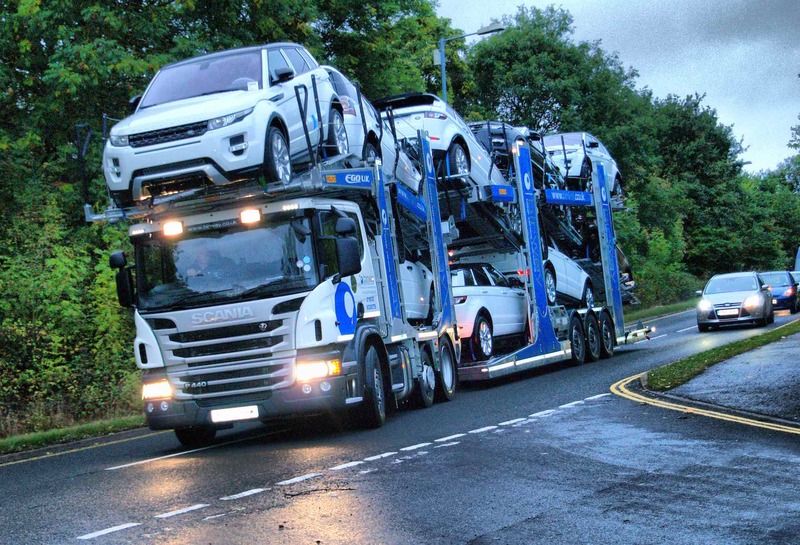 Our drivers are fully trained to load and unload prestige vehicles with the minimum amount of fuss so you can be assured of a safe and efficient service. Damage Free Collections are crucial particularly when dealing with vehicles that are non-running or without keys. 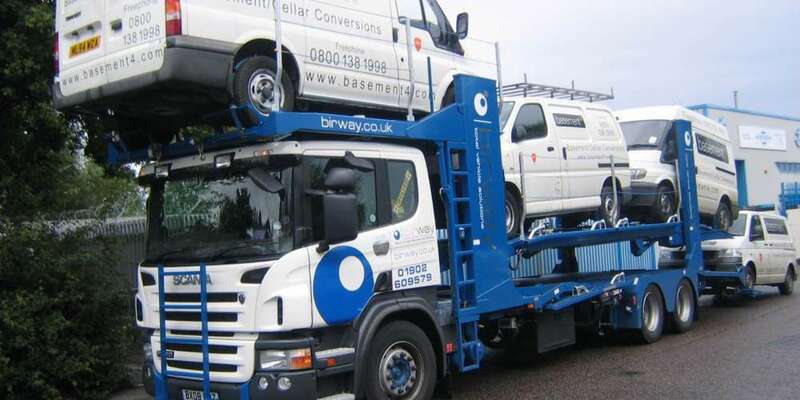 Our transporters operate with specialist equipment and if needed a four wheel lift can be deployed ensuring a smooth and professional collection. 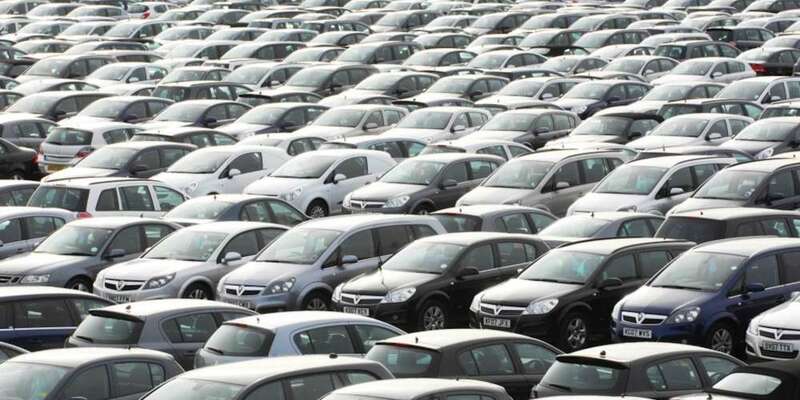 We have a number of ongoing contracts with leasing companies and corporate clients to collect their out of life, no keys/non-running and end of contract LCV’s and deliver to auction houses throughout the UK. 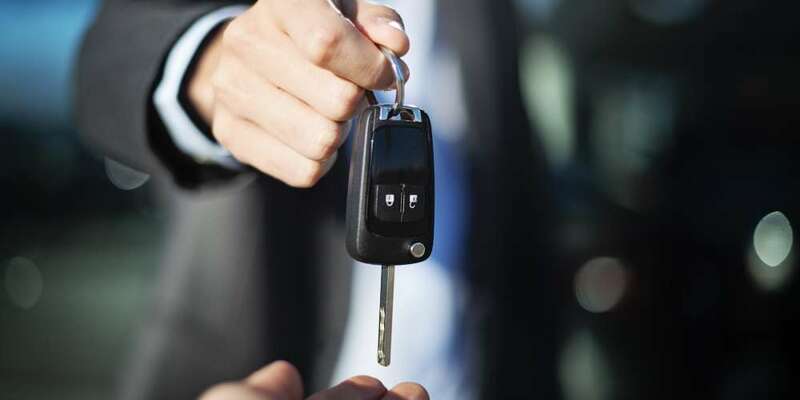 Recognising the importance of the relationship between you and your client is paramount to us when arranging the collection of end of contract vehicles. Our staff are fully trained and courteous when arranging a time for our transporters to attend. We offer secure storage facilities at two sites, which have robust perimeter security and are monitored on a 24-hour basis via CCTV. 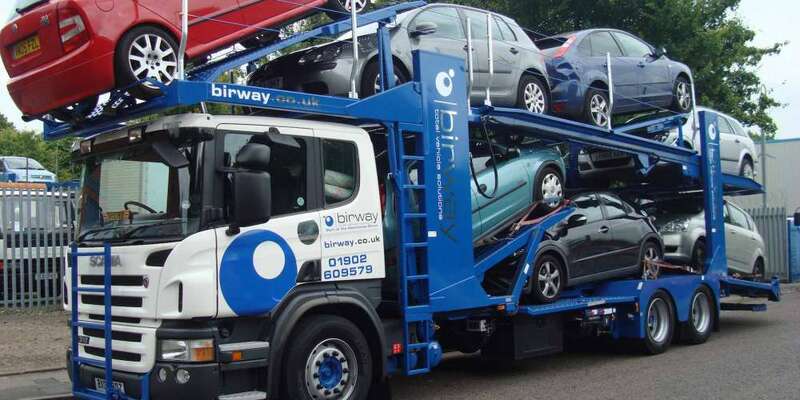 At Birway, we are continuing to invest in our fleet through the purchase of new Scania trucks and Belle Trailers. 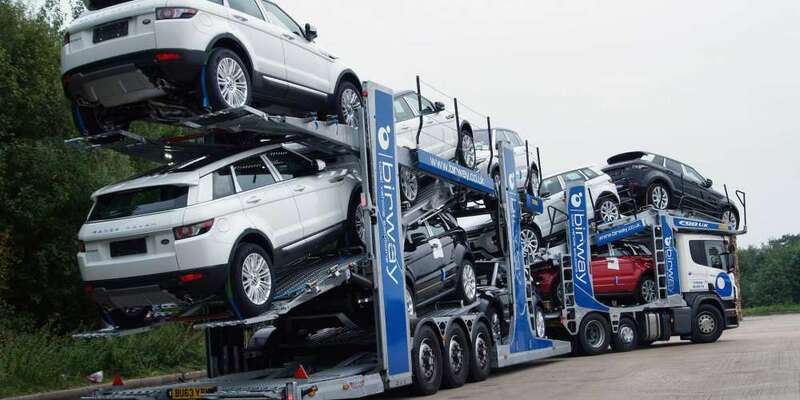 Birway’s transporters have been validated and load trialed by Jaguar Land Rover products. 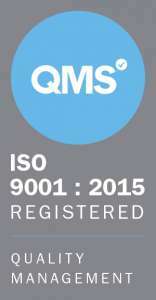 All of our drivers have been trained and validated to move vehicles by a specialist external company Evans Training Solutions (ETS). 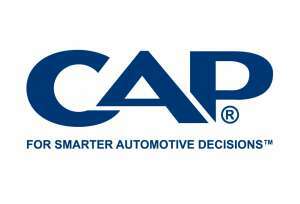 We carry out ongoing training, checks and assessments on driver performance.